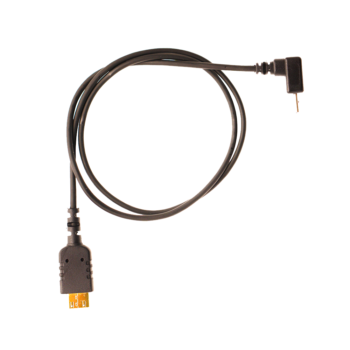 Cable for connecting to Pixhawk flight controllers. 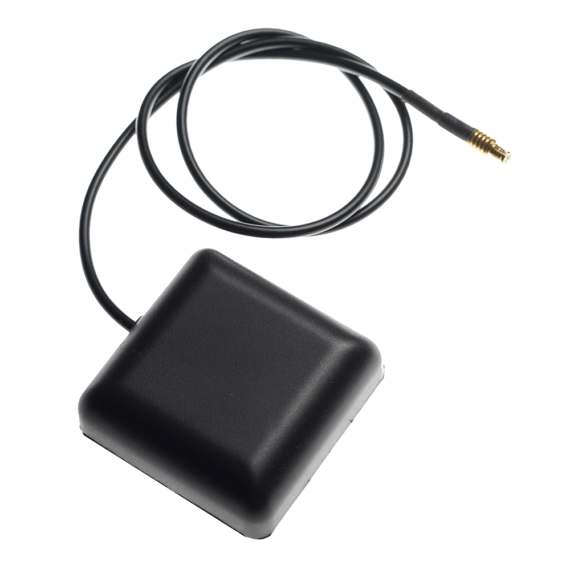 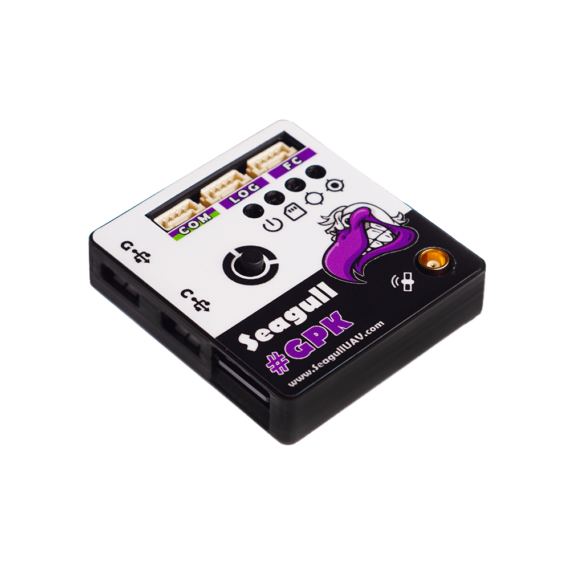 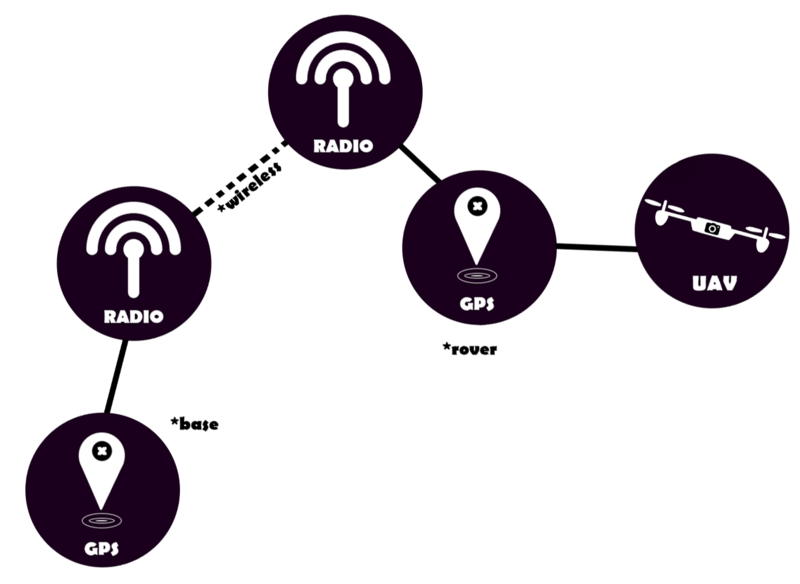 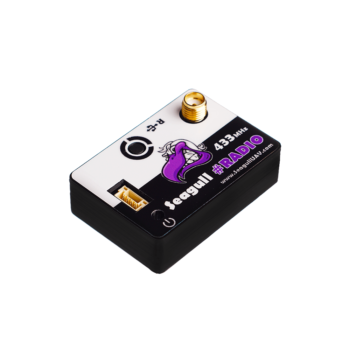 Seagull #GPK is a high precision GNSS receiver which can operate in multiple modes in order to give you the utmost flexibility and precision for your UAV platform! 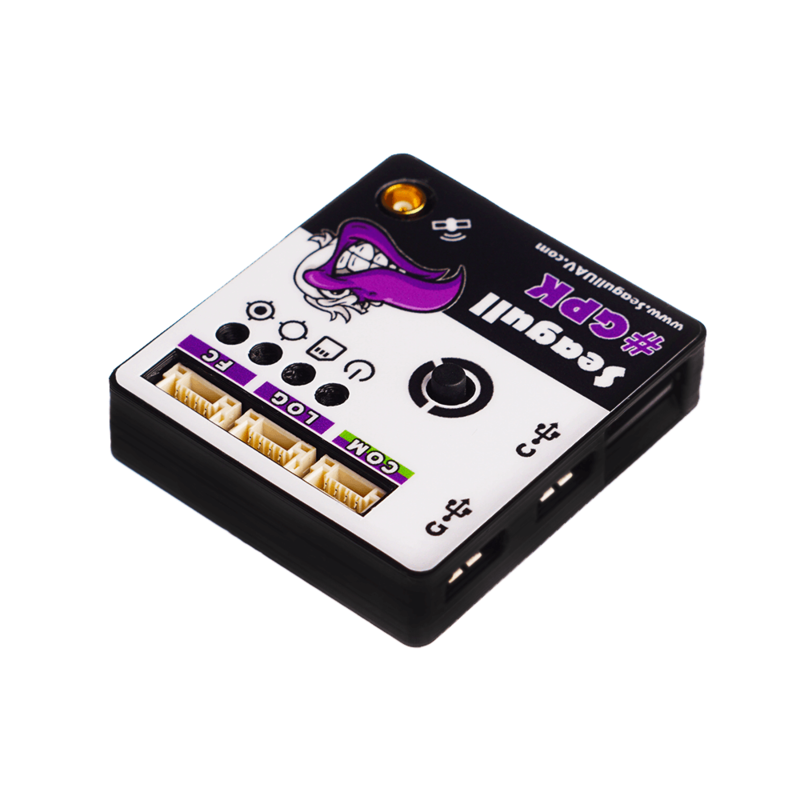 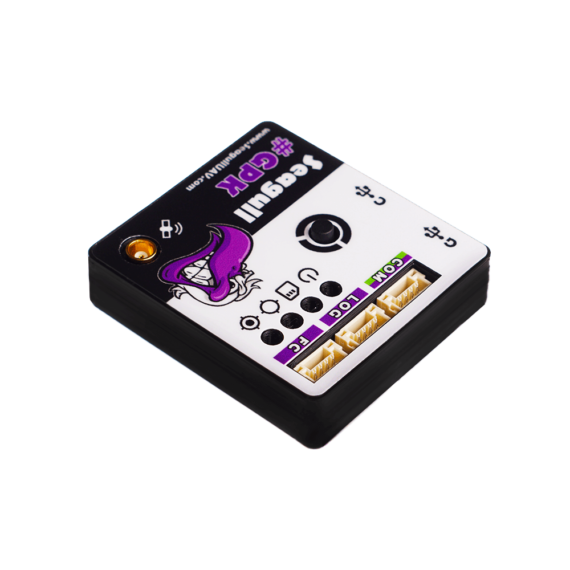 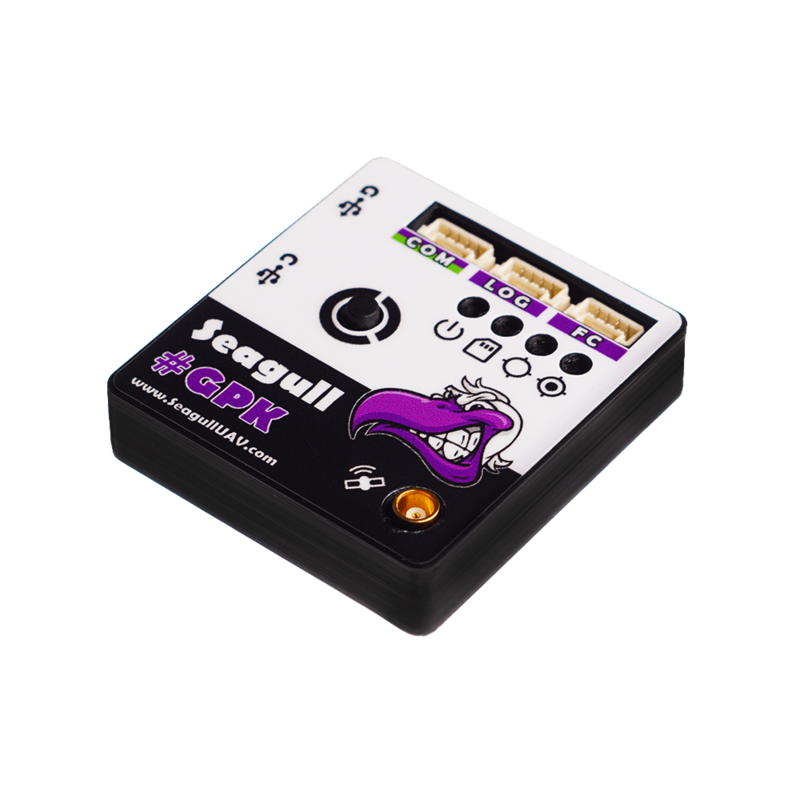 #GPK features an on-board SD card which gives the user ability to easily configure the module in order to suit the functionality required – on the go!